Whether you love our environment clean or just a full wallet, there’s a lot you can do to help either cause. Car Pooling – This one’s pretty simple. If two people ride together, the number of cars on the road decreases and both people save money on gas. Proper Tire maintenance – Underinflated tires negatively affect fuel efficiency. Check your owner’s manual to find the optimal amount of air that should be in your car’s tires. Clean your car out – If you drive a heavy car, your car needs to work harder to get to where you want it to go. If you’ve got some old luggage or a stack of newspapers in the trunk of your car, clean it out and your gas mileage will instantly improve. Change the way you drive – When your car is in motion, you want to preserve its momentum as long as possible. Accelerating or breaking hard means that the car has to overcome a lot of inertia, and overcoming inertia means using a lot more energy. Using a lot more energy means using a lot more gas. The EPA says that most cars actually run at maximum efficiency at 60 mph, and lose 6 percent efficiency for every 5 mph you drive over 60. 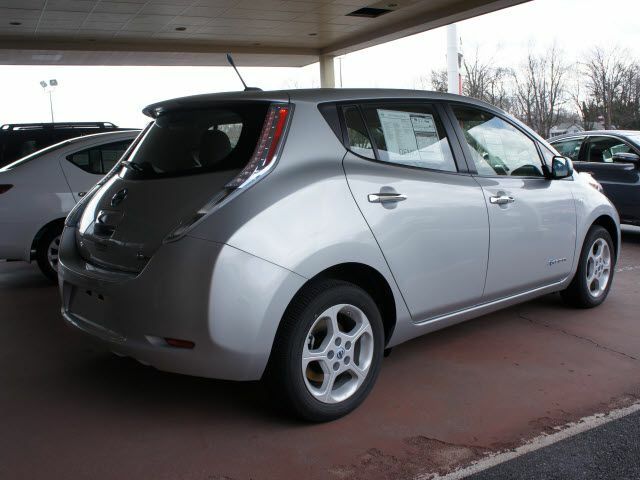 Another easy way to improve your gas mileage is to physically upgrade to a more fuel efficient car! Stop by Rothrock Motors and trade in your clunker for a car that gets great gas mileage!